This is a rose that will add a spring of life to any room or garden! This robust and feisty, fuchsia-coloured blooms have a distinct festive quality. Fragrant and flamboyant, it makes an impressive statement and like the lady it is named after, speaks volumes. It is sure to add a hint of fiesta to any table setting or room. This vivacious rose is bound to become a firm favourite!. 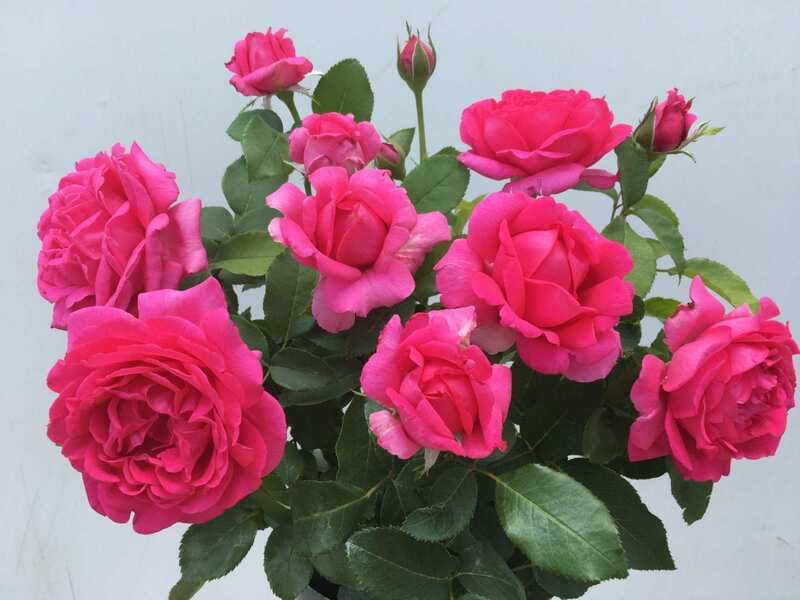 The Hybrid Tea will grow to chest height, is prolific and most certainly an addition to our selection of eco-chic fungus disease resistant roses. The rose will grow well in a pot, on its own as a feature or for maximum effect, in mass plantings in a rose bed.